Fall is a good time to plant trees. 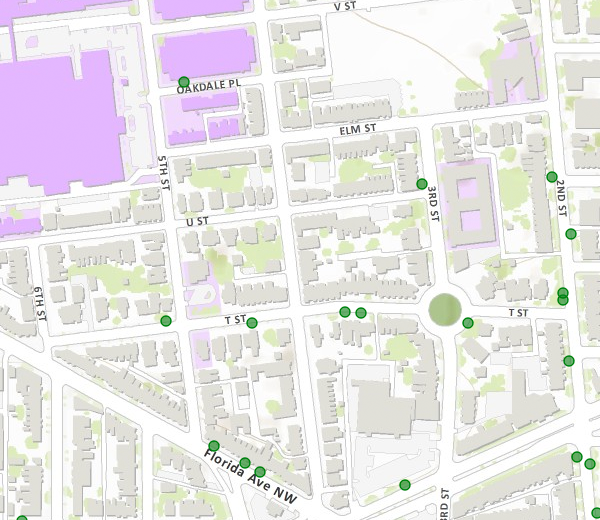 DDOT has released its tree-planing map and LeDroit Park is slated to receive 16 trees. 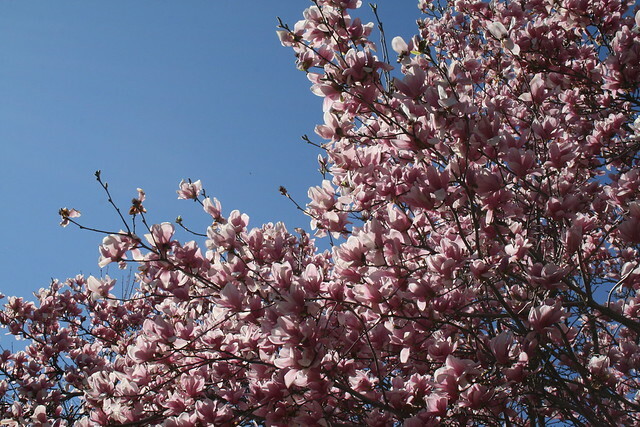 The agency only plants trees in public space, meaning the trees will be planted in the tree boxes or planting strips between the sidewalks and the curbs.